Encore! 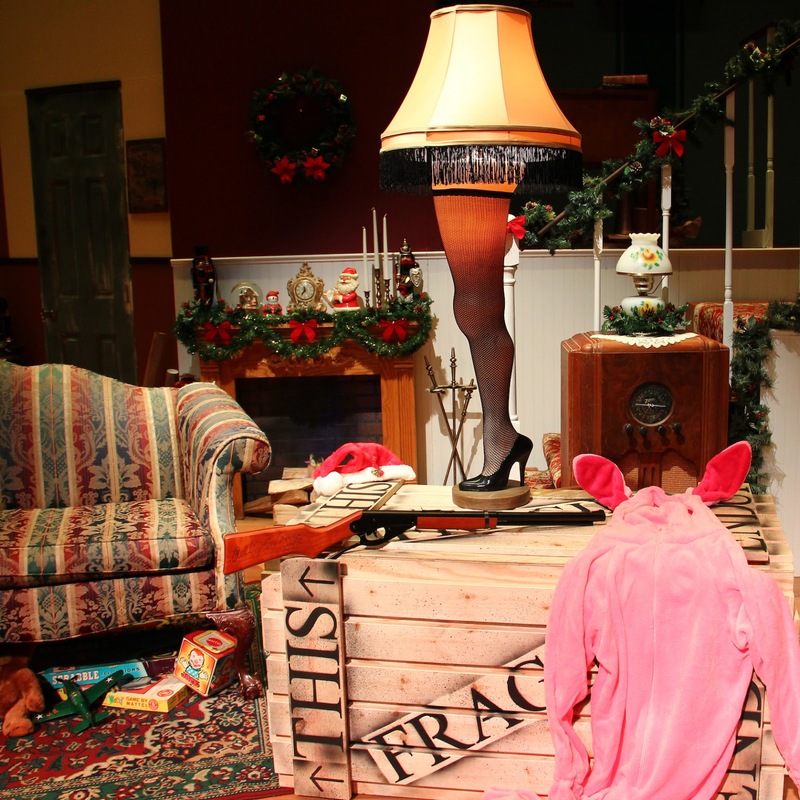 Tulsa: A Christmas Story opens this Friday at Tulsa Little Theatre! 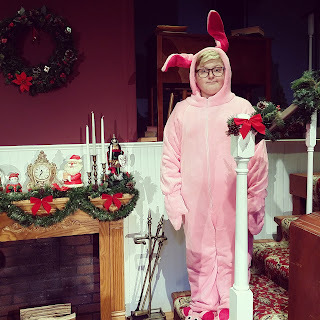 A Christmas Story opens this Friday at Tulsa Little Theatre! Don't miss Encore! 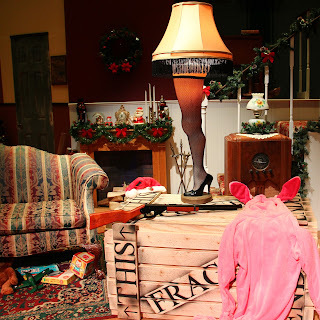 Tulsa's mainstage holiday production of A Christmas Story! 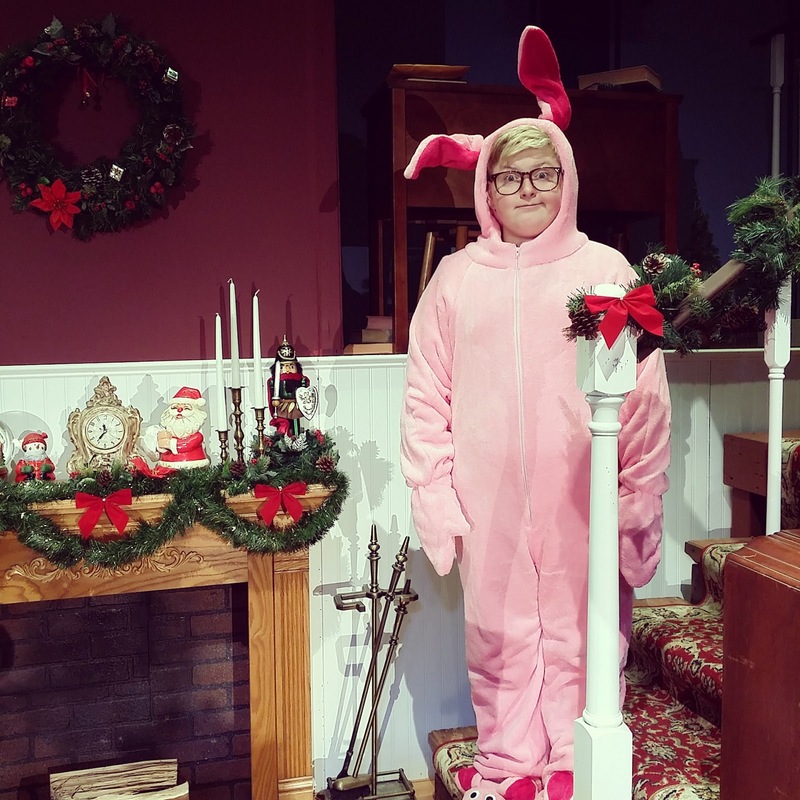 The show stars Jack Maricle as Ralphie and Jared Barker as Adult Ralphie, featuring Encore! co-founders Joshua Branson Barker as The Old Man and Mindy Barker as Mother.